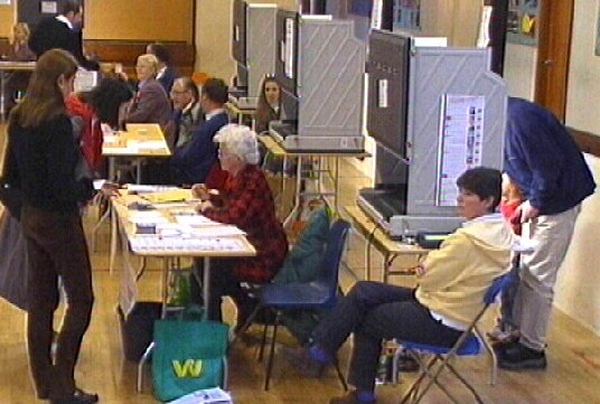 The electronic voting system is to be scrapped, having cost at least €51m to date. 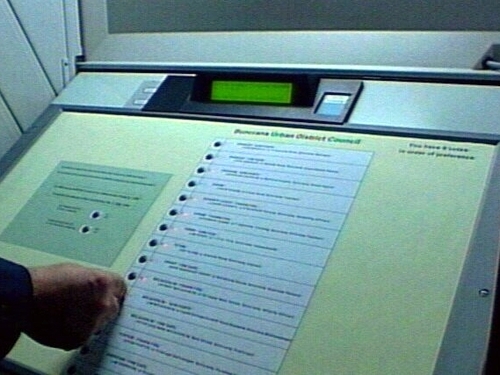 Environment Minister John Gormley said a task force is being set up to oversee the disposal of the voting and counting equipment and the end of storage arrangements. Minister Gormley said the figure of €51m does not include the cost of storing the machines. He said it was clear from the Report of the Commission on Electronic Voting that 'significant additional costs' would arise if electronic voting was proceeded with. He said this could not be justified in the present circumstances. Mr Gormley said the public appeared to be satisfied with the present paper-based system. It was of paramount importance to ensure public confidence in the democratic system, he added. Asked later if he should apologise for the waste of money, Minister Gormley said he did not create the difficulty and he said he was not in the business of reprimanding colleagues who were behind the project. While electronic voting is now at an end, he said there is still a 'considerable need' for electoral reform. He says this can best be pursued by establishing an Independent Electoral Commission. The inter-departmental task force will seek to dispose of the machines and recoup as much as possible of their cost. Labour Party leader Eamon Gilmore has called for Martin Cullen and Noel Dempsey, who he said were responsible for a waste of public money, to be fired.